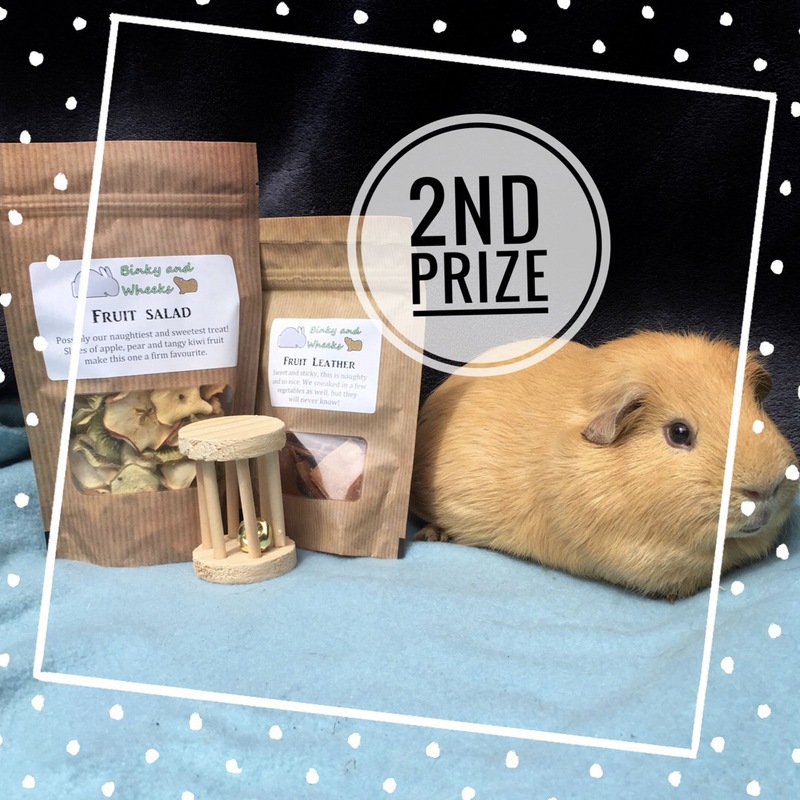 To celebrate 21,000 Instagram followers and our new piggies (huge post to follow) we are running a giveaway! 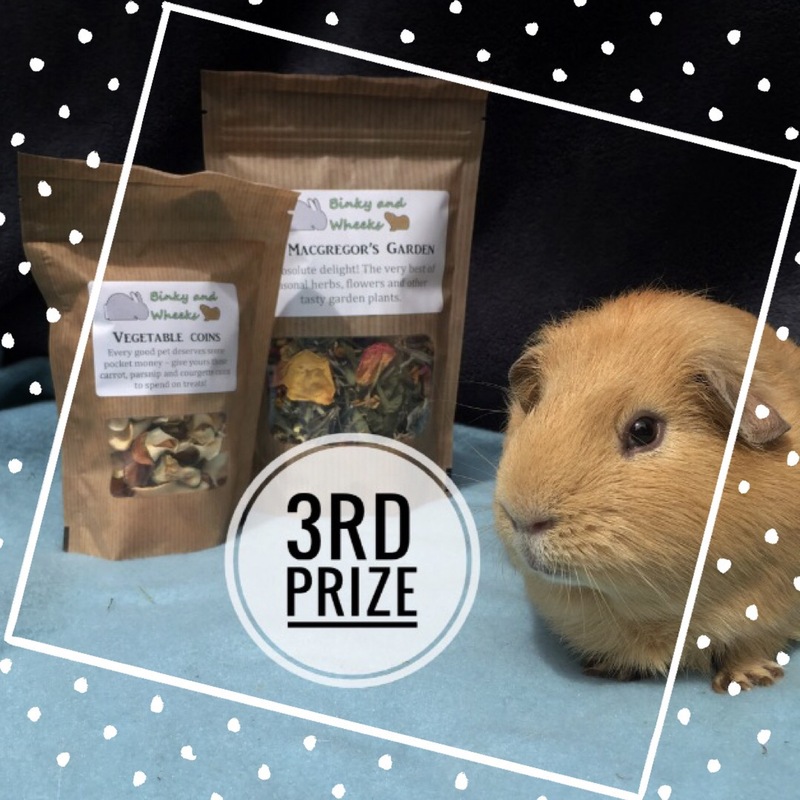 We have teamed up with the lovely folk at Binky and Wheeks to bring you what we hope you will think is a fabulous set of prizes. 1x Binky and Wheeks Hedgerow Harvest. 1x Binky and Wheeks Willowherb Wands. 1x Hanging Basket treat feeder. 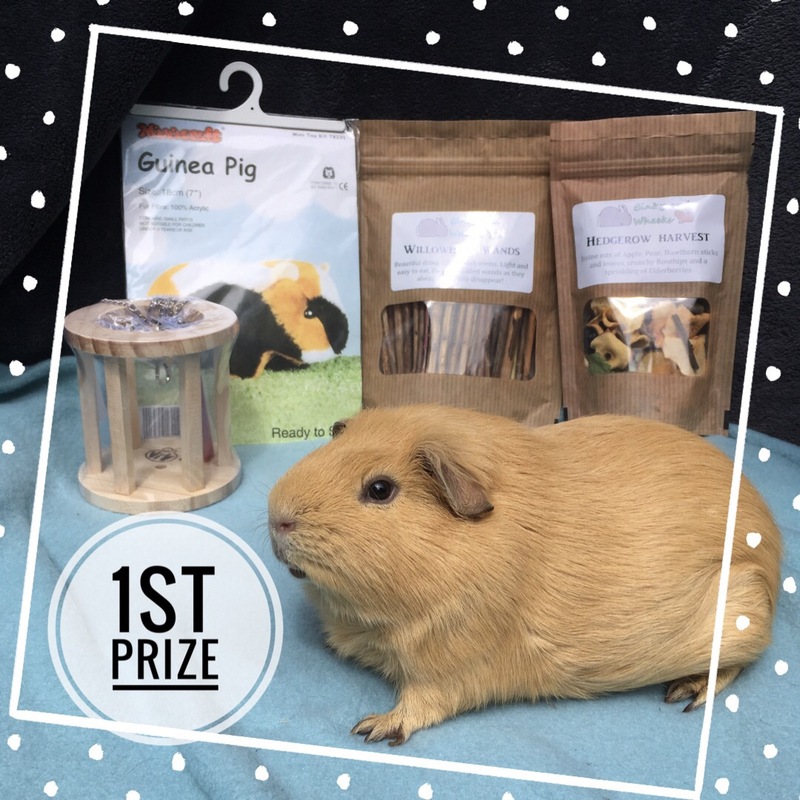 1x Sew Your Own Guinea Pig kit. 1x Binky and Wheeks Fruit Salad. 1x Binky and Wheeks Fruit Leather. 1x Binky and Wheeks Mr McGregor’s Garden. 1x Binky and Wheeks Vegetable Coins. You must follow us @squidgypigs on either Instagram or Twitter. You must repost* the #squidgypigaway5 graphic above on your account. You must use the hashtag #squidgypigaway5 on that post. Contest is open until 00.00 on 1st September 2017 GMT (UK time). Contest is open to ALL of our followers. Contest is UK based but open to entrants from ANY country. However should your country have any strange prohibitions on the postage of pet products I may have to offer you a substitution. This is the only time a substitute prize will be offered. You may repost the post as often as you like but your account name will only be counted once. Private accounts must send me a screenshot of your post regardless of whether I follow you or not. Winners will be chosen by random selection after the closing date. By entering you are declaring that you are either over 16 or have the permission of a parent or guardian. By participating in Squidgypigaway5 you acknowledge that the promotion is in no way sponsored, endorsed or administered by, or associated with, Instagram. Obvious note: Slincypig is NOT being given away, but if you win the top prize you could sew yourself a Slincypig! You may repost by any means possible (e.g. 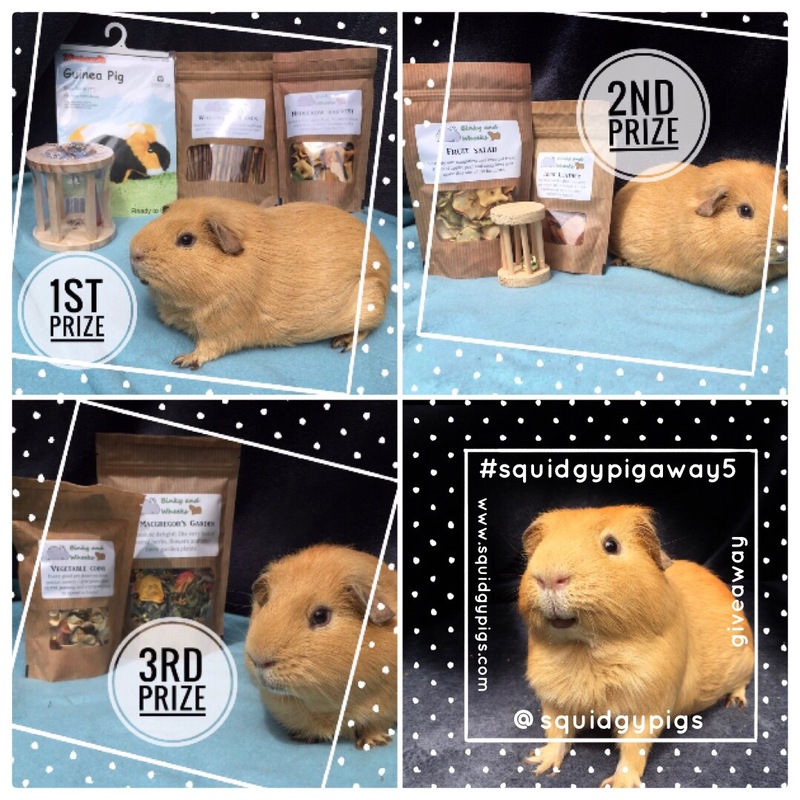 Screenshot, a repost app or saving and uploading the post) but you must use the #squidgypigaway5 hashtag or your entry will not be counted. Good luck and please watch the spelling of the hashtag .